Easily identify the COM port names of ports plugged in to your computer. 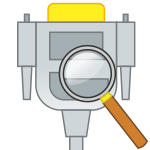 A free, open-source tool for easily configuring ARM CMSIS files without Keil. 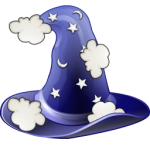 A free, open source GUI-based tool for easily setting up and maintaining PC-Lint for your projects. 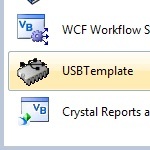 A Visual Basic template for creating projects that communicate with USB HID devices. 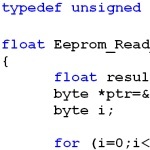 How to read and write complex objects to and from EEPROM memory on microcontrollers.